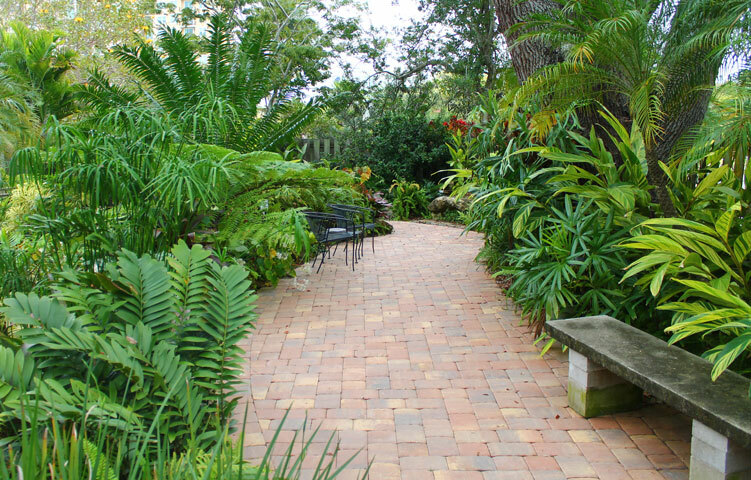 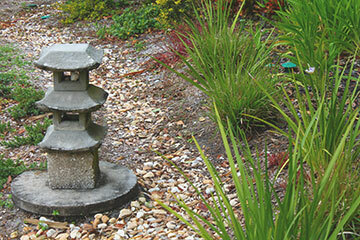 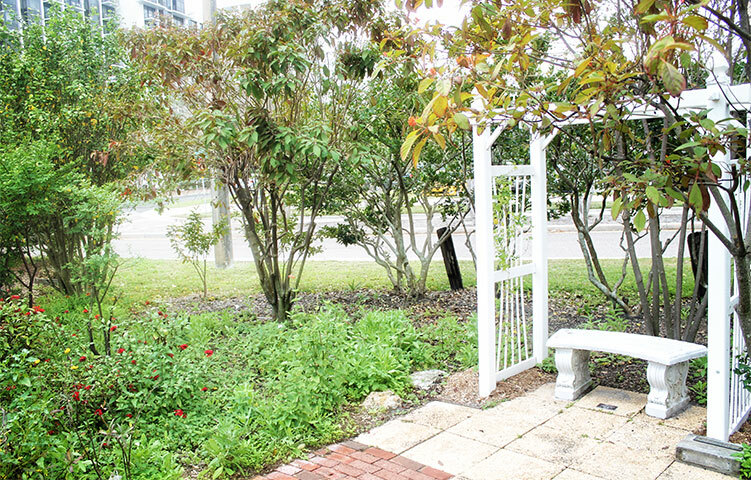 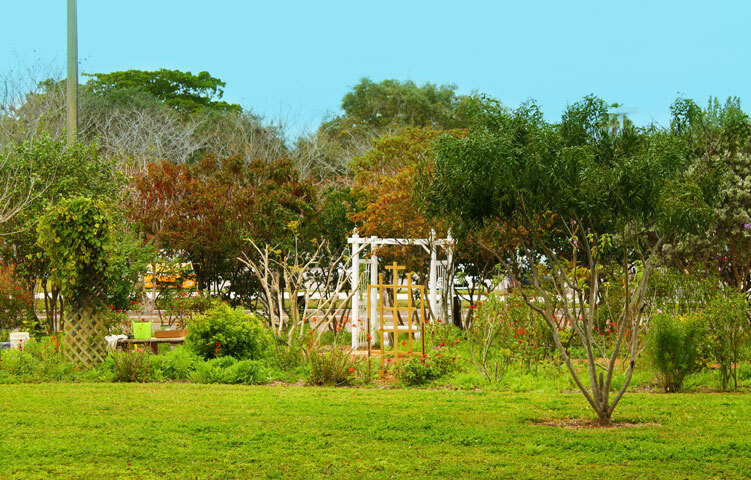 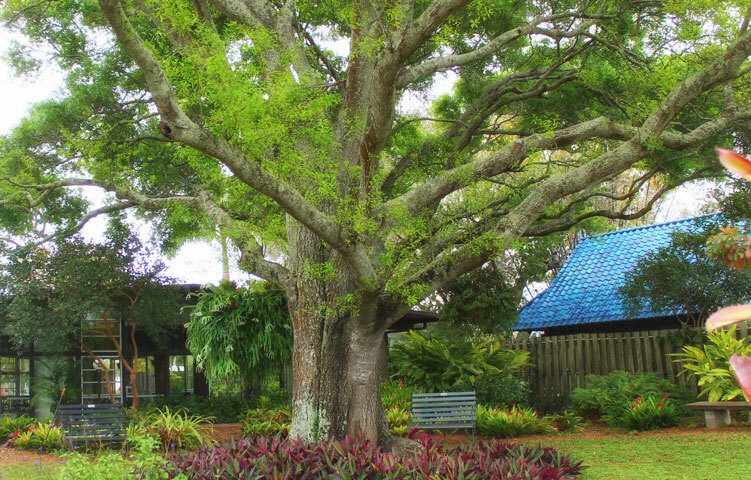 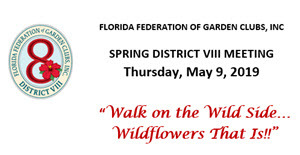 The Sarasota Garden Club is centrally located at the Bayfront on more than an acre of beautifully maintained grounds with native and tropical plants. 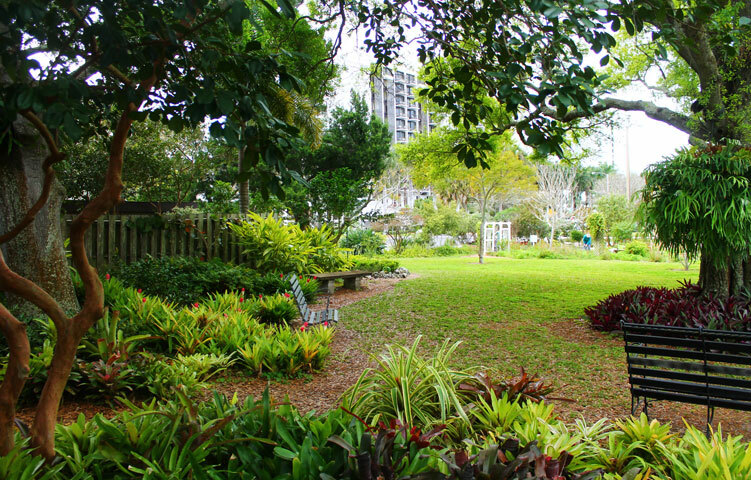 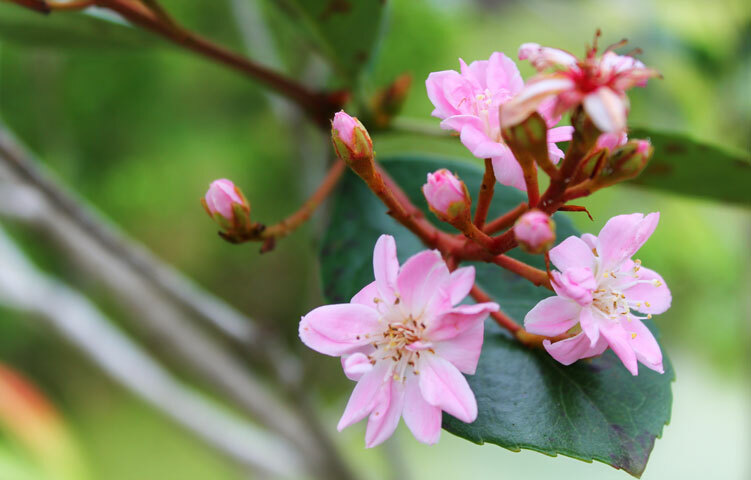 All gardens are freely accessible on the park-like grounds and can be viewed and appreciated at any time. 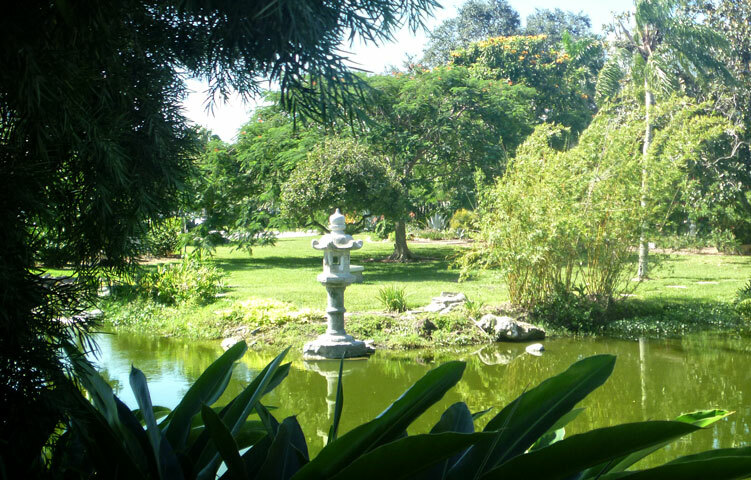 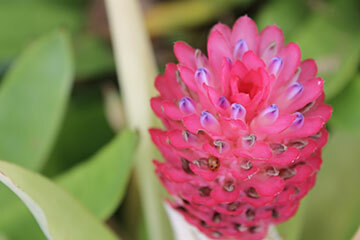 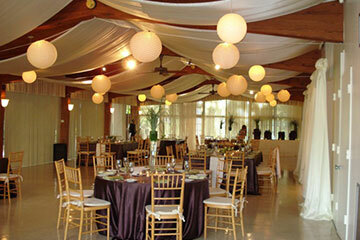 The botanical gardens are an ideal setting for weddings, private social celebrations, and corporate events.